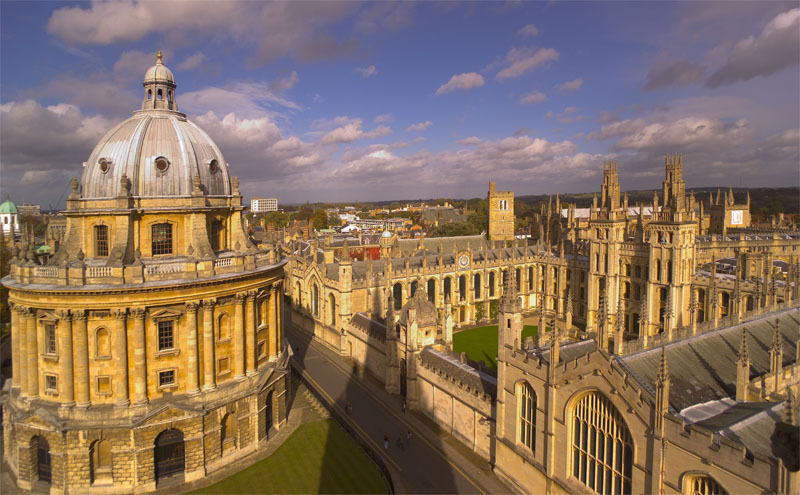 A three-year project that aims to make Oxford University’s assets accessible to the community has reached the halfway point. Activities held as part of Oxford for Oxford have included school visits, trips and workshops, as well as appearances at family fun days and festivals. One such activity is ‘Museum Club’, in which pupils explore the University’s world-renowned museums and collections with the help of undergraduate students.